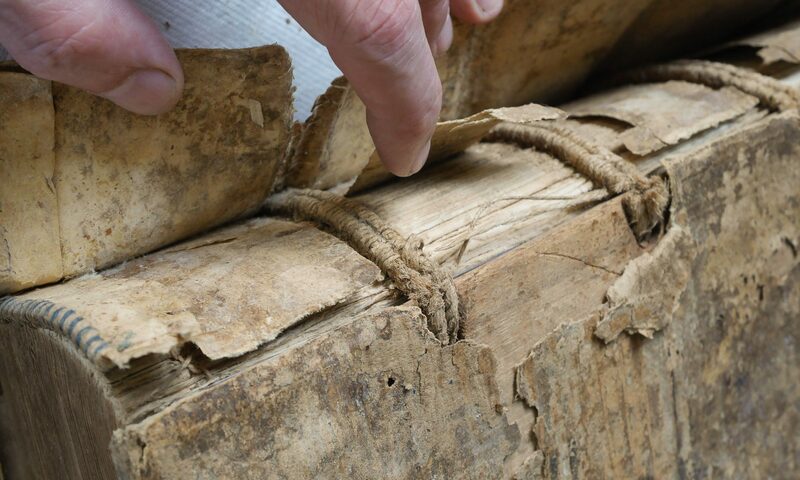 Book Conservation for the Future! This is too cool, Jeff. 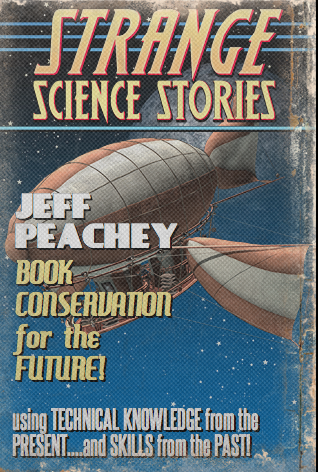 The pulp-o-mizer is wonderful and hilarious! Thanks! Love the Non-Conformists Union, Local 404 and want to join!